Weather was just one of the items on my rapidly expanding slate of projects. I was also tasked with producing special segments. For example, I flew faster than the speed of sound on the Concorde. 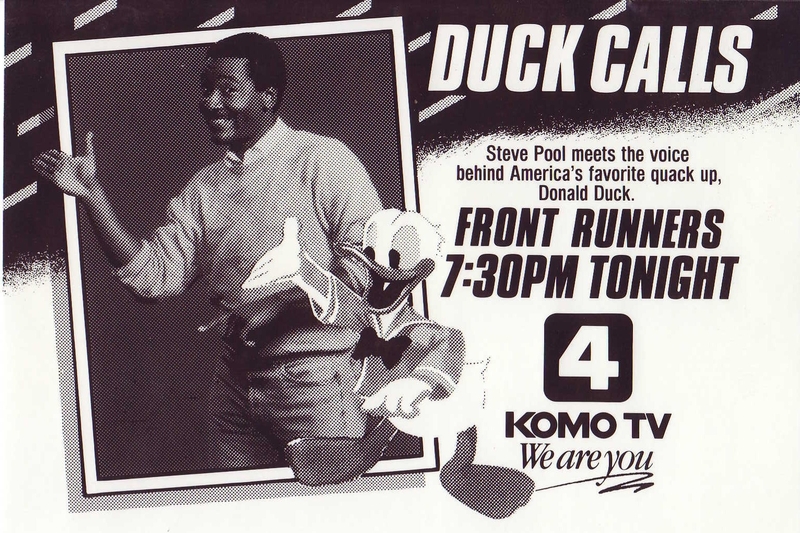 I did chronicles on local getaways, traveled to Japan and Korea with local Air Force personnel, landed on Navy aircraft carriers and produced a regular segment for the news called Pool’s corner. To a seven-year-old Elvis impersonator who grew up to be someone by the name of Bruno Mars! We covered everything from paraplegic who learned to climb mountains, to a young man from Lynnwood Washington who won an Para-Olympics gold-medal. 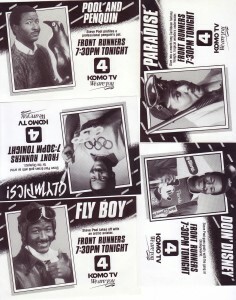 Front Runners turned out to be a ratings success and was syndicated throughout the United States and a number of countries around the world. I ended up receiving feedback from countries ranging from the Philippines to Kazakhstan and Japan. 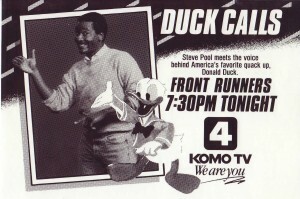 Front Runners ran for nearly 10 years and in that time became the second most awarded program in the history of Seattle broadcasting. with nearly 100 Emmy Awards. To this day I still have people asking me if there’s any chance we may resurrect Front Runners. I usually tell them, never say never.